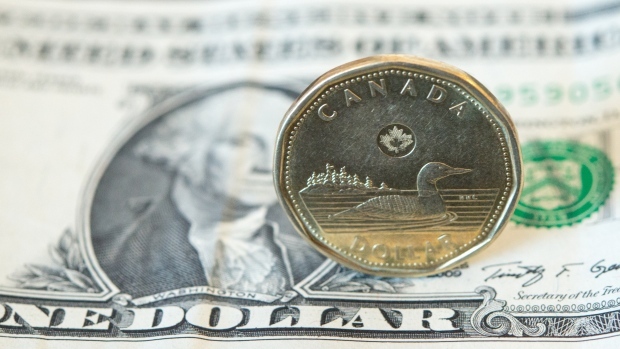 How low could the loonie plummet in the face of a possible U.S. rate hike? One seasoned finance veteran sees the Canadian dollar dropping all the way to 65 cents U.S. in the long-term. The Canadian dollar dipped as low as 76.87 cents U.S. on Friday after Fed Chair Janet Yellen declared the case for higher interest rates has gained strength recently. “I think [the loonie will] probably strengthen through the end of the year because once the initial reaction to the speech wears off and there’s no hike in September, then the (U.S.) dollar starts to weaken a little bit compared to ours,” he said. In spite of that, Courtis believes the Canadian dollar is due to plummet in a continuation of the dive that saw the loonie dip below 68 cents U.S. in January.